In Previous article, we have seen that what are the types of annotation provided by the JAVA. What is Meta Annotation ? Fortunately Java allows us to define our own annotation. The annotations which are used to define costume annotations are known as “Meta Annotation“. There are four annotation types in the “java.lang.annotation” package. 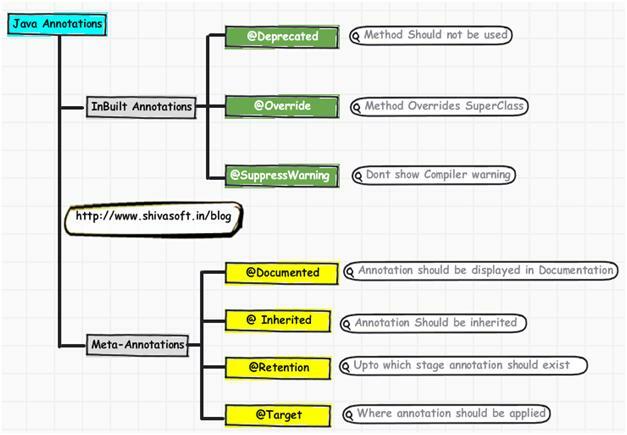 These so-called meta-annotations are used to annotate other annotation types.